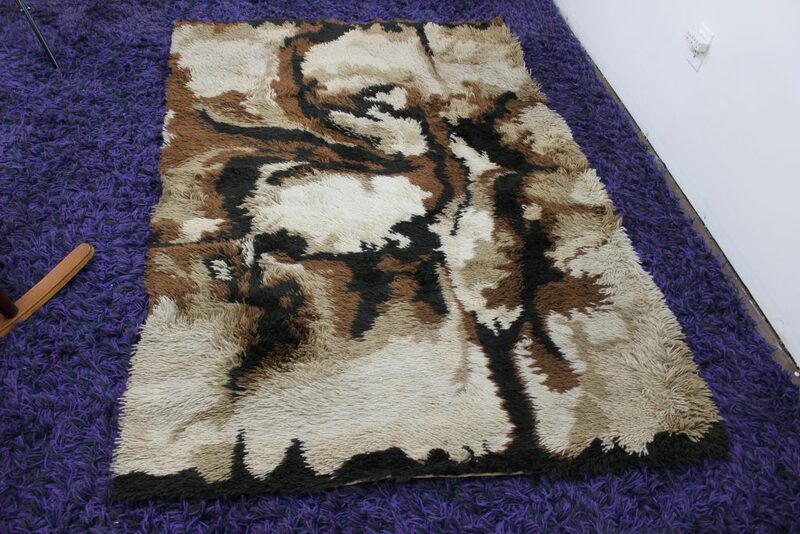 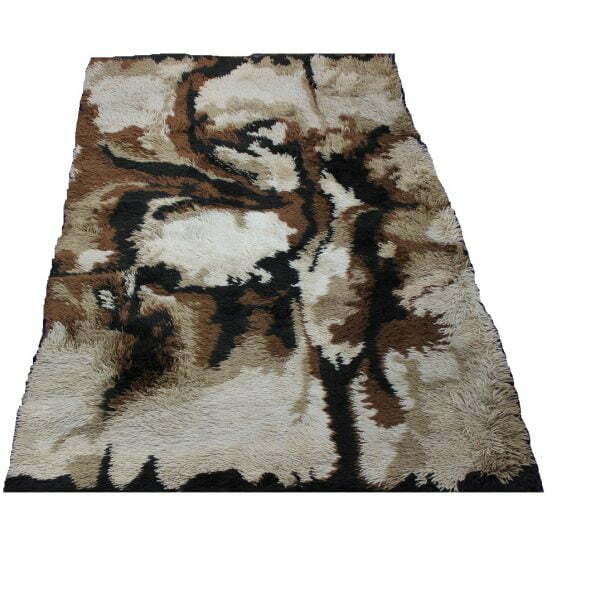 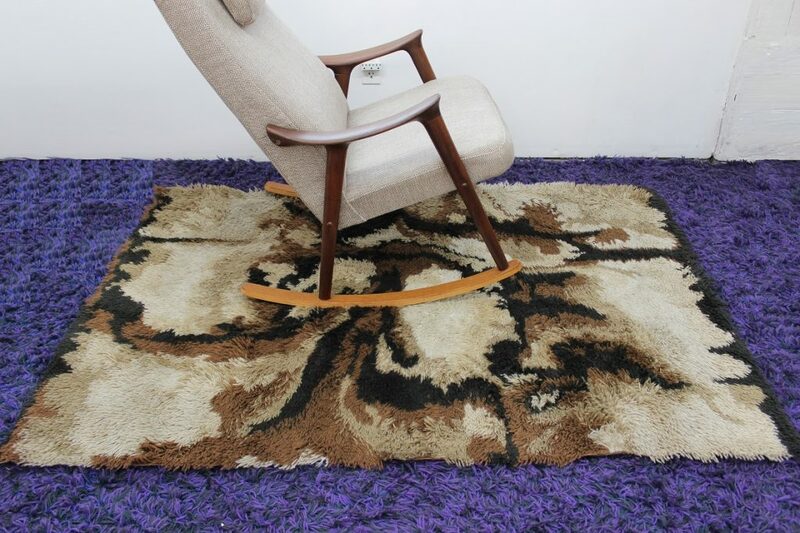 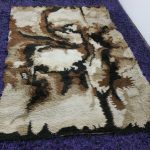 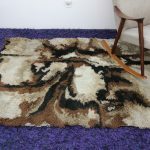 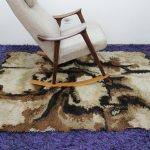 This beautiful brown and black shag rug is coming to you in amazing condition. 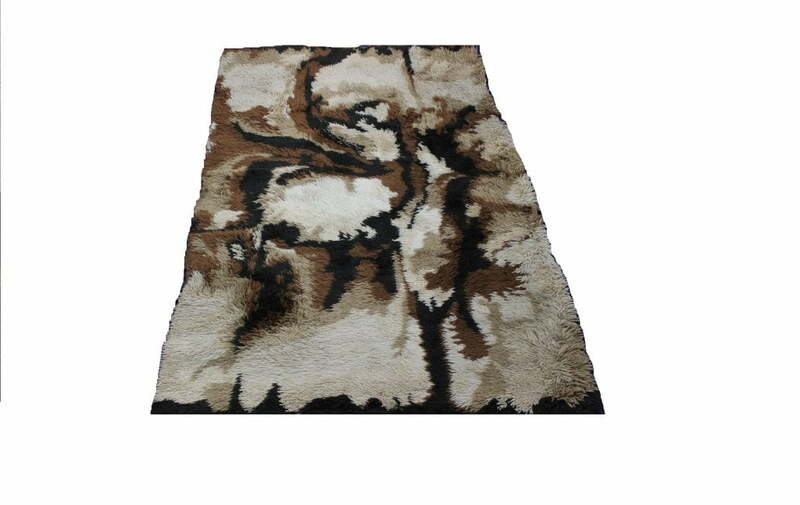 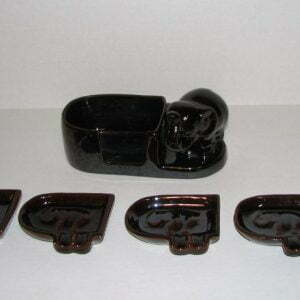 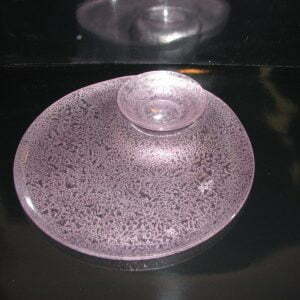 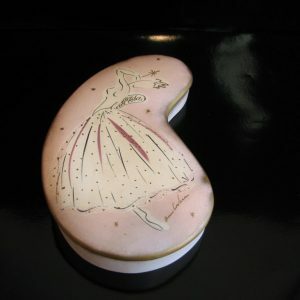 It looks like new and it is the perfect size to make it a statement accent piece on any room. 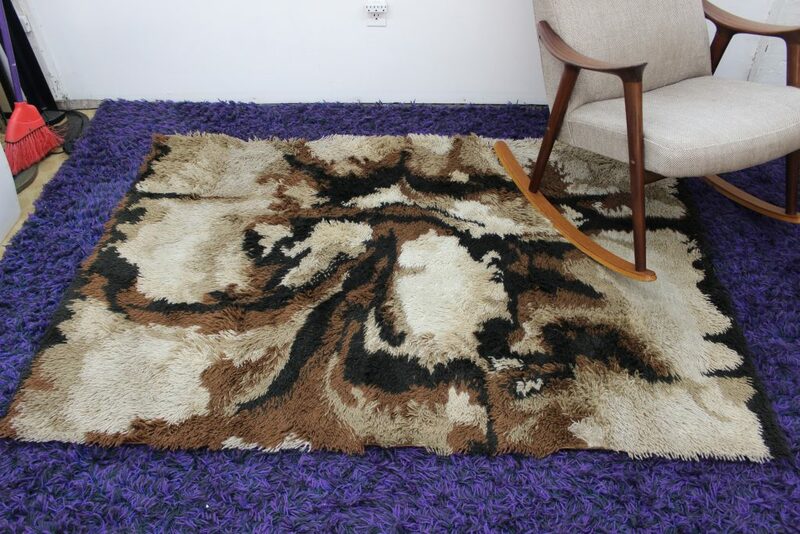 This small shag rug measures 71″ long by 48″ wide. 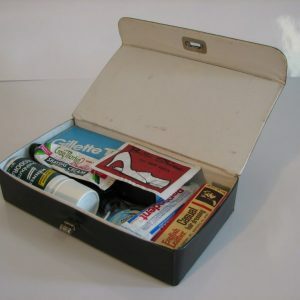 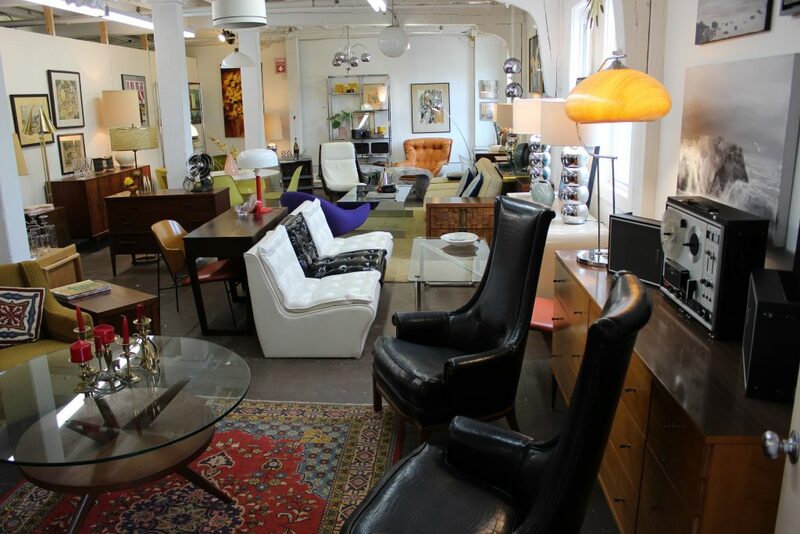 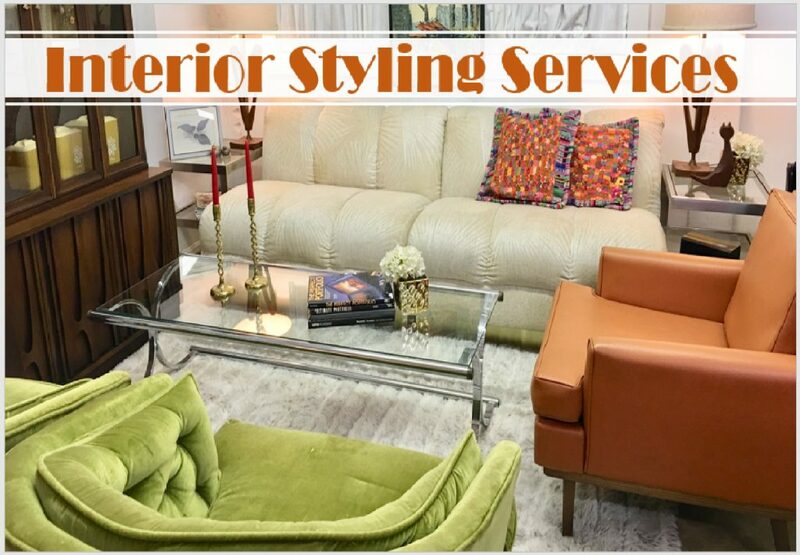 The design that features is abstract and it can easily blend in with Mid Century Modern, Vintage, eclectic, flea market style, bohemian and modern.